This rare parcel of land is only a short drive to town and boasts 2 street access & backs onto Tinana Creek. 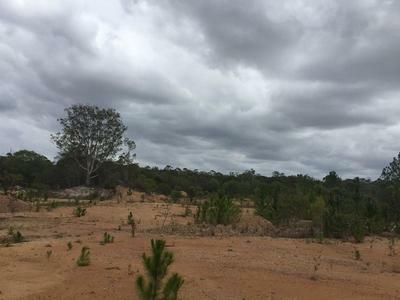 There is medium density bushland across the block however there has been a gravel lease operating in the past so there has been some scraping of the surface across portions of the elevated areas with some levelling required if you wish to build. With multiple dirt mounds this would make an ideal place for a dirt bike track if that’s your thing! A block of this size is hard to find this close to town so perhaps you’re looking for a private place to build your own oasis? This vendor is keen to see some action so now is the time to call Justen Tillman at VIP Realty on 0412 262325 to arrange an inspection.